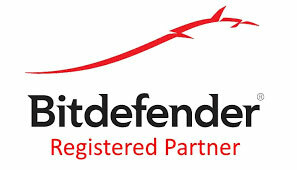 Globo Logic are happy to partner with Bitdefender to sell a range of their products and solutions. 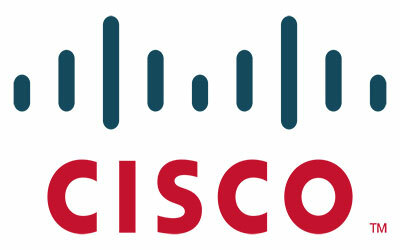 Globo Logic are happy to partner with Cisco to sell a range of their products and solutions. 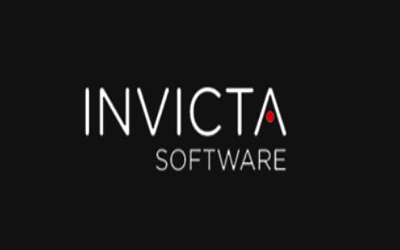 Globo Logic are happy to partner with Dell EMC to sell a range of their products and solutions. 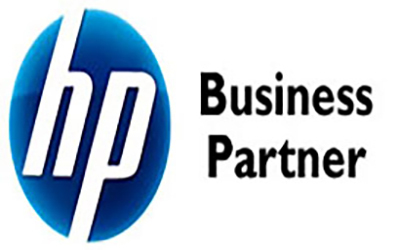 Globo Logic are currently renewing our Partner agreement with HP. 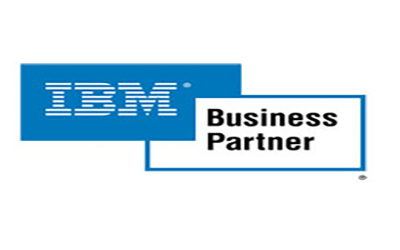 Globo Logic are currently renewing our Partner agreement with IBM. 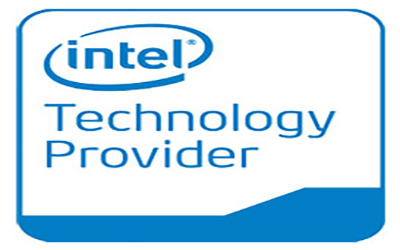 Globo Logic are currently renewing our Partner agreement with Intel. 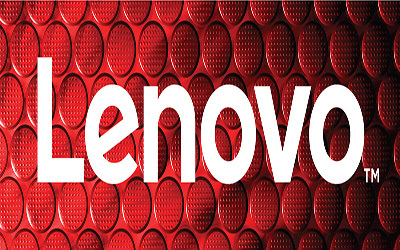 Globo Logic are happy to partner with Lenovo to sell a range of their products and solutions. 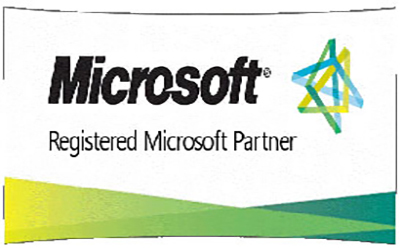 Globo Logic are happy to partner with Microsoft to sell a range of their products and solutions. 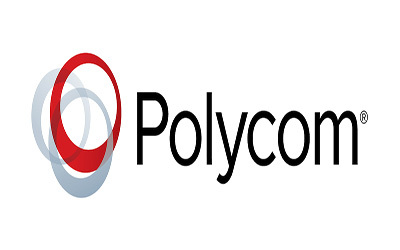 Globo Logic are happy to partner with Polycom to sell a range of their products and solutions. 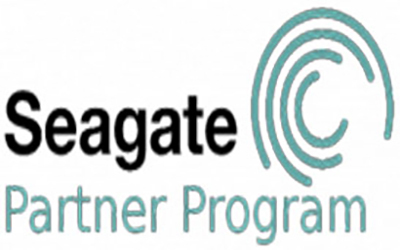 Globo Logic are happy to partner with Seagate to sell a range of their products and solutions. 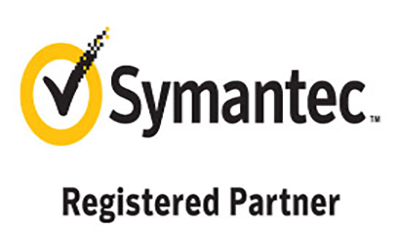 Globo Logic are happy to partner with Symantec to sell a range of their products and solutions. 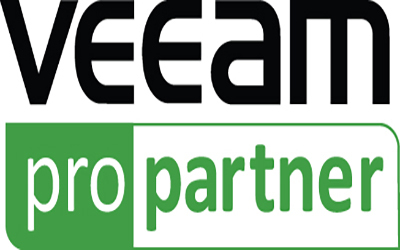 Globo Logic are happy to partner with Veeam to sell arrange of their products and solutions. 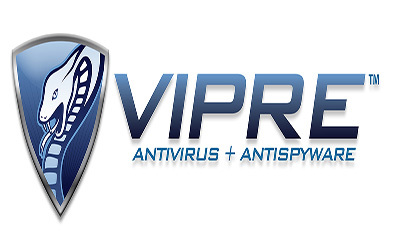 Globo Logic are happy to partner with Vipre to sell arrange of their products and solutions.